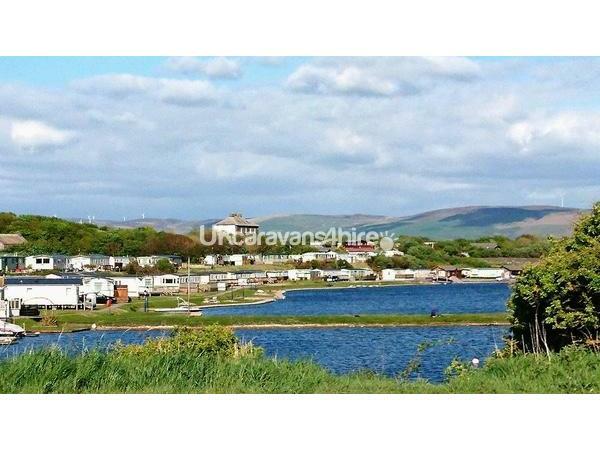 Additional Info: Fresh linen and fully cleaned caravan provided for each stay. 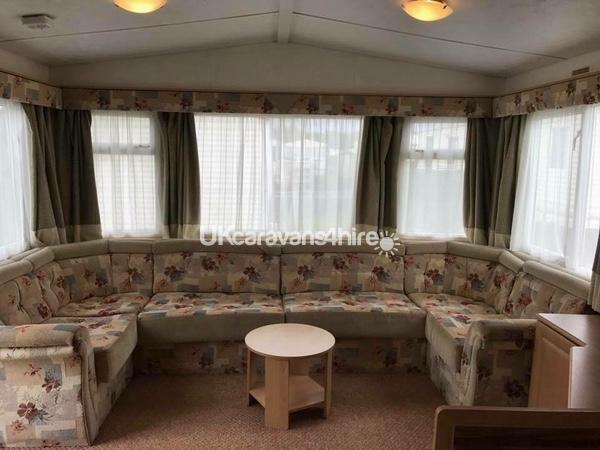 We pride ourselves on the cleanliness and comfort of our caravan. On request we can provide a high chair and baby bath. If you have any enquiries, please don’t hesitate to contact us! 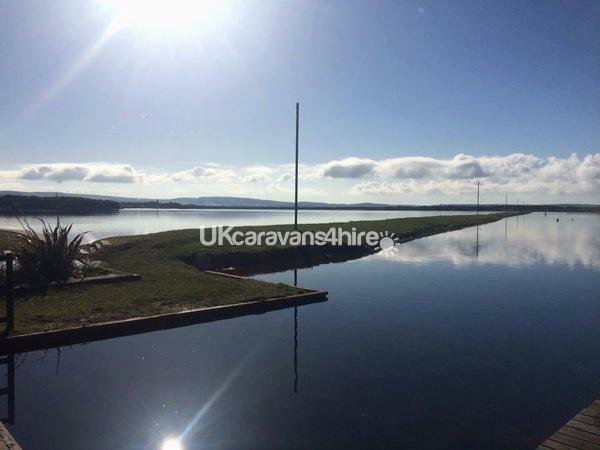 Welcome to our holiday home at Port Haverigg Marina Holiday Village, In The Lake District, Cumbria. 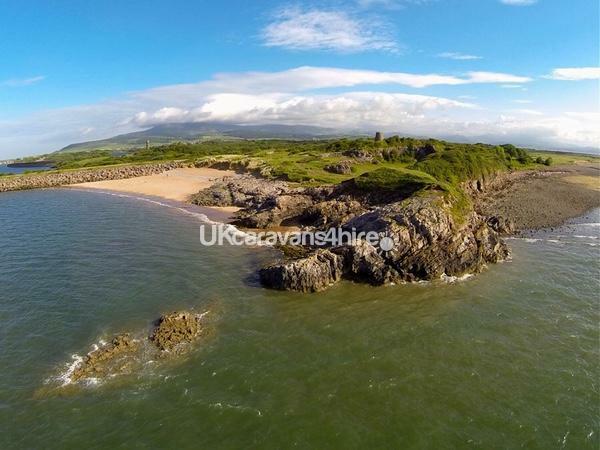 We are taking bookings for short breaks Mon-Fri 4 nights, Friday to Monday 3 nights and full 7 nights Monday to Sunday. We do try to be flexible so if you want to book outside of these times please contact us for a quote. Arrivals are from 3pm and departure no later then 10:30am. 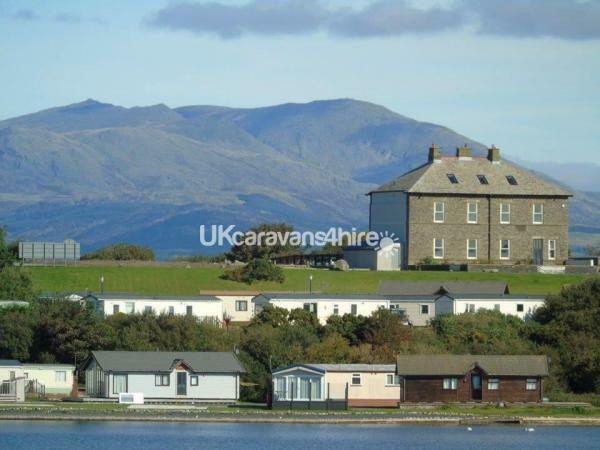 This privately owned Park home is situated on the beautiful Port Haverigg Marina village park between the towns of Millom and Haverigg on the West Cumbrian Coast. It has 3 bedrooms (1 Double and 2 Twin, comfortably sleeping 6 people. We have a main bathroom equipped with toilet and shower, and en extra toilet room with wash basin. The kitchen is fully equipped kitchen is fully equipped with a fridge with freezer compartment, gas oven and hob, microwave and toaster. There is an adjacent dining area. The living room is equipped with a LED HD TV and DVD player. A selection of DVD's, books and board games that we will continue to refresh and add to. There is a private gated outdoor decking area. UPVC double glazing and gas central heating. Gas and electric costs are included in the rental. Duvets, pillows, and bedlinen are included; you will need to provide your own towels. We also welcome up to 2 small / medium size dogs at an additional cost of £15 each dog for the duration of your stay, whether it be a short or long break. Smoking is only allowed on the outside decking. 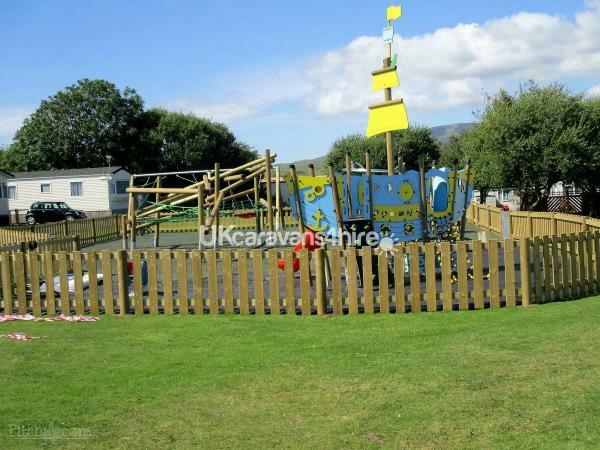 To secure your booking we require non-refundable deposit of £50.00. This is deducted from your outstanding balance which needs to be paid at least 8 weeks before your holiday starts. We also charge a £100 security deposit which will be refunded within 7 days of departure, after inspection and part or the full amount may be used against any loss, damage or excess cleaning required This amount will be deducted from your outstanding balance which is required at least 8 weeks before your holiday commencement. In addition a £100.00 refundable security deposit is required where necessary. We always strive to make your stay as comfortable as possible so if you have any specific requirements that we can help you with please do not hesitate to contact us ahead of booking. We had a wonderful stay in the Lakes. 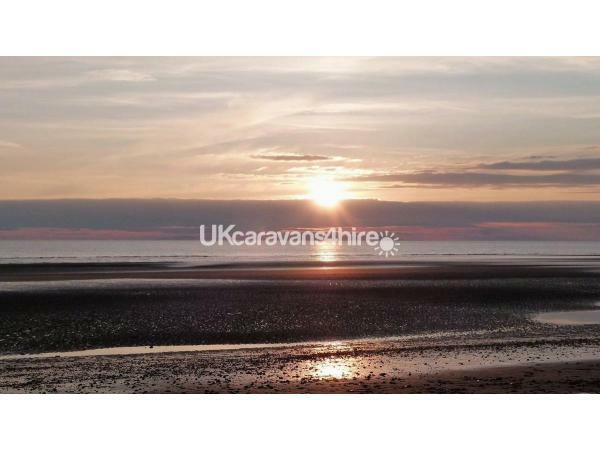 We were pleasantly surprised with the caravan, it was a good size and great value for money for myself, my husband, our two daughters who are aged 13 & 9 and our small maltipoo. It was nice and clean. Our daughters were rather happy with the extra little touches like the sweets in a jar when we arrived. It was also rather handy having two toilets. There are plenty of nice walks nearby and beaches in walkable distance. The pub/restaurant Herdwicks which is onsite was lovely, it had nice food and drinks, it was reasonable and dog friendly too which was great. We also visited the onsite Ski bar which was lovely. We had a drive to Fell Foot NT which I’d highly recommend, lots to do there too. There’s also a small swimming pool which was a 5 minute drive. 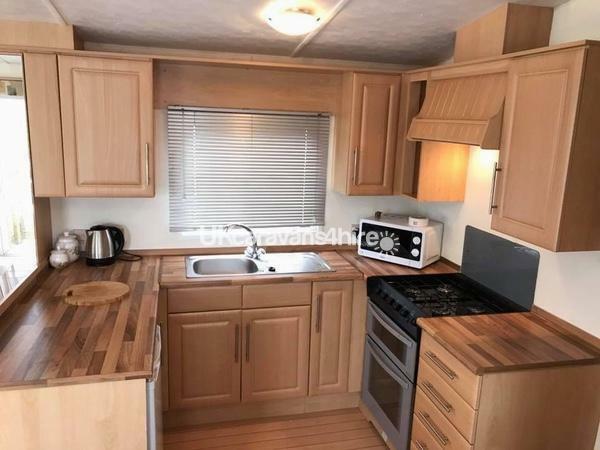 First visit and very good caravan spotless and very comfortable more important was the safety of our dog and the decking with gate gave us that also a small grass area just outside was also excellent for the dog. The owner gave us excellent communication when needed. There is good parking for your vehicle and because the caravan has two doors we also found that very useful. Bed linen clean and fresh and plenty of extra pillows also some games to play and the icing on the cake is two toilets. We chose this as a base for a few days exploring. We had an 8 year old with us and a 20 year old. My husband and his young daughter had never holidayed in the Lakes. We found the caravan and were delighted with it. It was spotless when we arrived and had everything we could need. We explored the area and had some good days out. The site is lovely and quiet and in a beautiful location. We will consider using this again in the future. Enjoyed the Bank holiday weekend away with our 11 year old foster child and our Springer Spaniel. The caravan was excellent and we were lucky to have had great weather too!